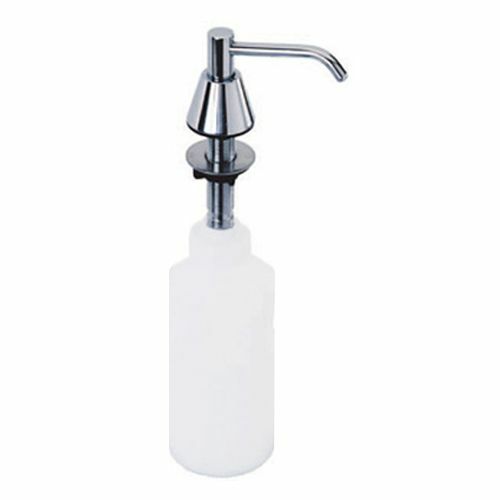 Commercial hand soap dispensers are available from stock with a quick delivery time. Stainless steel soap dispensers are available in surface mounted and countertop designs with manual and infrared (no touch or hands free) operation. 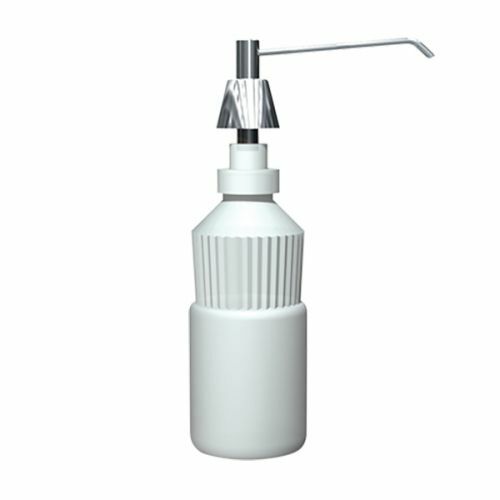 Liquid soap dispensers are an important item and often a legal requirement for commercial bathroom and kitchen areas where hand hygiene is important. 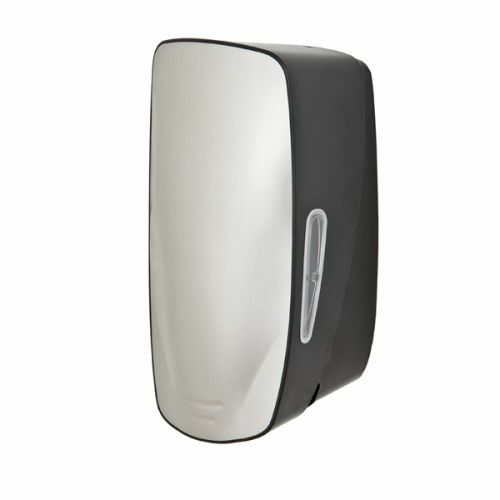 We offer a wide range of other Washroom Accessories all available from stock. Or you can download our detailed product information brochure here.